Farebrother Smith is a fresh and progressive independent company providing you with a dedicated and professional service specialising in Residential Lettings and Property Management. As specialists and landlords ourselves, we understand the financial and emotional burdens involved when renting out your home. Our experienced team of experts are committed to delivering rapid and determined customer service and results. We are a young and enthusiastic company, who's staff have valuable experience of working within the lettings industry. 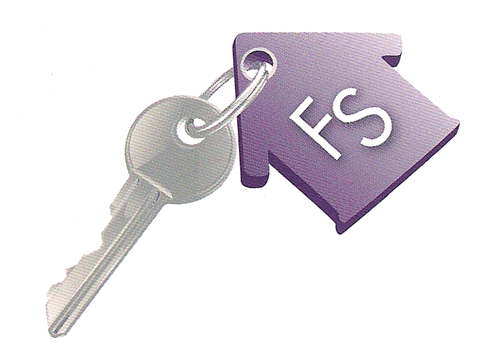 We are eager to impress and offer a friendly and 'stress free' approach to renting your property. 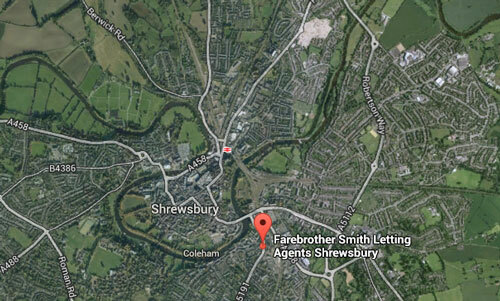 Based in the county town of Shrewsbury in Shropshire, we have a friendly, welcome atmosphere in our office.